Since there are over 40,000 free Kindle books, you may think it’s going to be a chore trying to find the kinds of books you like, but Amazon answers the call by breaking down its list of free eBooks into categories and genres so that you can quickly find the kinds of books you like. Since Amazon constantly changes the books in the “Free” category, if you see something you like, be sure to grab it right away. If you wait, it may not be there the next time you visit the free Kindle books section. 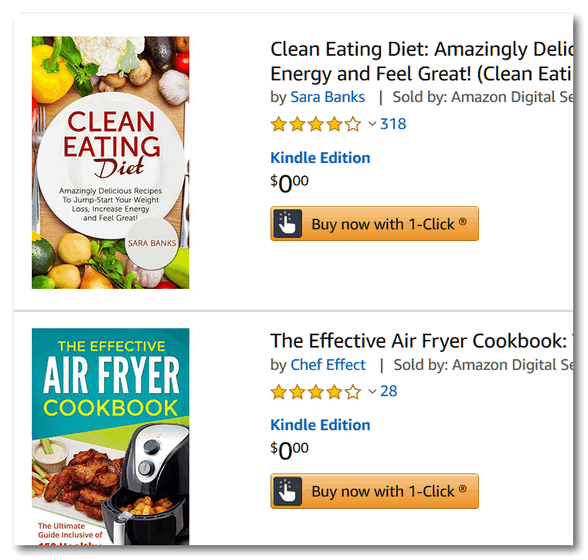 Here are a few things you need to know before you go “shopping” for free Kindle books. 2. Make sure it doesn’t say “Prime”. If it does you’ll need an Amazon Prime Membership to get if free. 3. Make sure it doesn’t say “Kindle unlimited”. If it does, you’ll need a Kindle Unlimited membership to get it free. All that aside, there are over 40,000 truly free Kindle books you can download with no restrictions. Take some time and visit this treasure house of free Kindle books now… you won’t be disappointed! What? No Kindle Reader or Kindle Fire? No Problem! The first book I choose said 0.00. Any book I wanted to look at after that said .99. I only got one for free. You can choose what type of books you want to see in the list you get. I get Medical, Mystery and SciFi. There are all kinds of subjects listed. Just be aware that if you do not choose them the day you get the email, the next day you will have to pay .99 and up for the books. Sometimes the list is the same for an entire week. You can go directly to the web site and choose right from the site but even there some of them are not free. Still, I have paid the .99 for some of them and they were great books. Some were sets of 3 to 5 books for the .99 and those are a great deal. I have downloaded 3,200 books so far and only paid for, maybe, a total of 50 of them. There is also BookBarbarian.com that I get every day. The first book listed is always the free book of the day. The rest you have to pay for. I have gotten many a great book from that site also. As you may have guessed, I’m retired and have a lot of time to read. 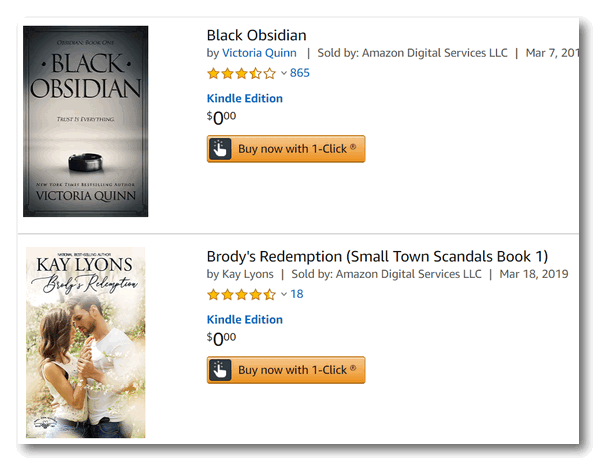 Thank you so much for sending this list for Kindle books! I’ve been a Prime member for years & get one free book a month, but I had no idea there was a free list of so many books. I got a lot of them today. Once more, I appreciate you guys so much with all your helpful tips & suggestions! Also bookbub.com, which recommends free and discounted Kindle books of whatever category you select. I’ve used this list previously. I also use BookBub. My favorite is the eReader Cafe (https://theereadercafe.com/).